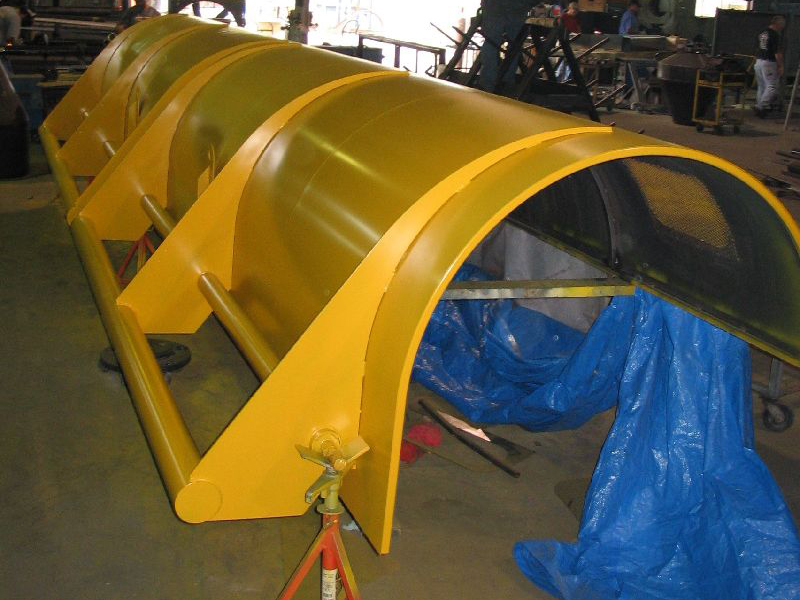 RMI Industrial Services can custom design and manufacture industrial machine guards for your company based on your specifications and requirements. 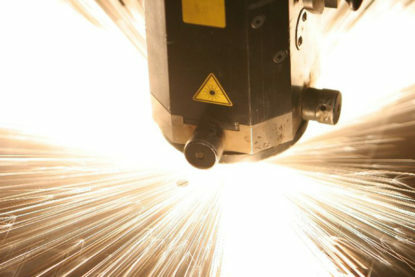 At RMI Industrial Services, we also prepare fabrication drawings and have the capability to have our designs approved by professional engineers. 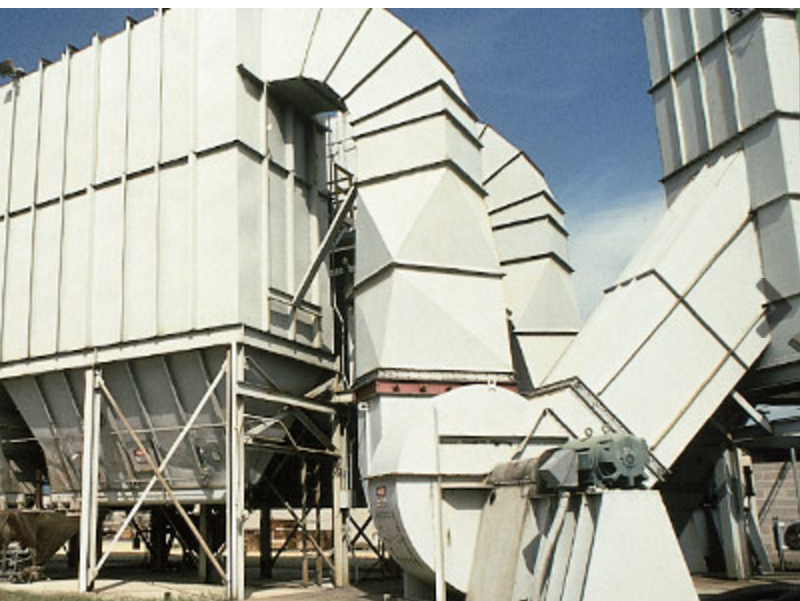 Many injuries in an industrial workplace can be prevented through the use of machine guards. 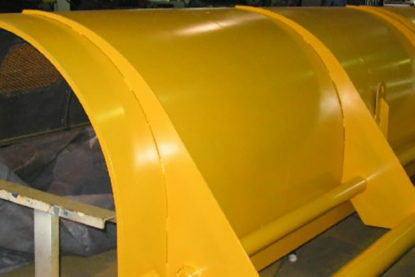 Fixed barrier machine guards are machine guards that are permanent parts of the machine. They generally provide the maximum amount of protection and require the least amount of maintenance. Interlocking machine guards shut down the machine in use when the guard is opened or removed. These machine guards can also provide a maximum amount of protection, but can require more maintenance than fixed barrier machine guards. Adjustable machine guards, as the name suggests, are adjustable to work with the size of the material the operator is working with. Adjustable machine guards are easy to disengage by the operator and generally require more maintenance than other guards. 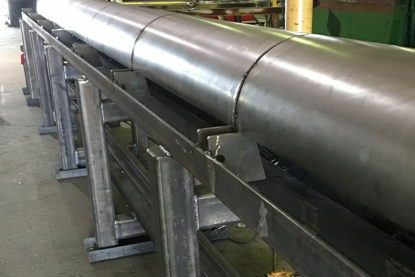 Self-adjustable machine guards are guards that only allow the material being used in the machine to enter the hazard area, and places a barrier between the operator and the material as it is processed. 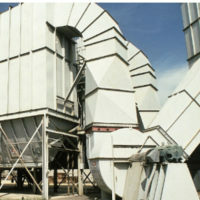 Once the material has finished going through the machine, the guard snaps completely back into place. Like adjustable machine guards, self-adjustable machine guards may require frequent maintenance, and often do not provide maximum protection.